Rockstar Games have just made a news post on the official Social Club website detailing the release window for Grand Theft Auto Online. Rockstar announced some time ago that Grand Theft Auto Online would release tomorrow, October 1st, but gamers everywhere have been spamming F5 on the official Twitter and Facebook channels with the hopes of hearing more exact information. In the latest post on the news feed Rockstar have stated that the game is just hours from release before estimating a 7AM ET release following the updating of the PlayStation Network and Xbox LIVE services. 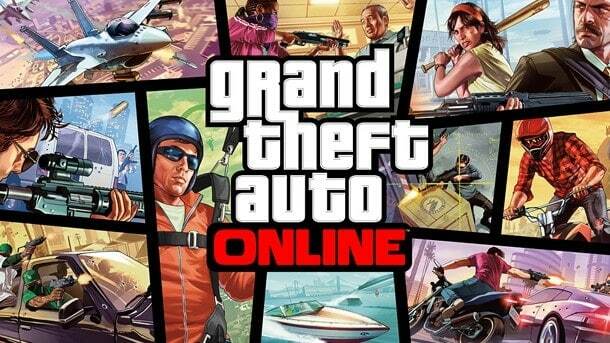 This means you can avoid the sweaty palmed midnight wait and get such much needed rest before the frustration that’s sure to follow as Rockstar announce that they were not expecting such a big release for Grand Theft Auto Online. The developers have told fans to expect some technical problems as the game progresses through the first 24 hours. They say to expect bugs, crashes and other crazy happenings as this is the first time the game will be tested on such a large scale. The post also provides some additional information about sharing house spawns with other players on your server, character creation and the security of your belongings. If you want to read the full post you can do so here.